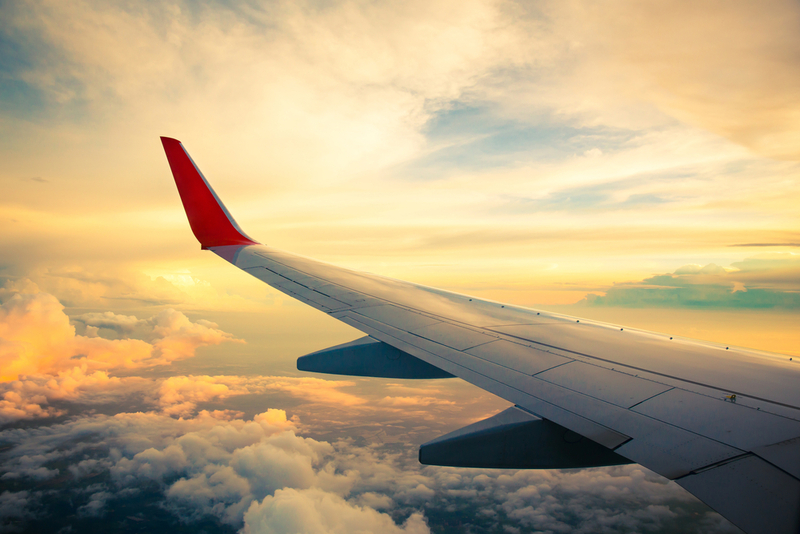 Air travel is anything but glamorous today, and you are at the mercy of weather, schedules, delays, maintenance issues and connections. There is quite a bit of room for error. As someone who experiences frequent errors, miscommunication, disappointment and general lack of control, I have observed many examples of how to handle (and not handle) communicating disappointment or mistakes to your client. My sense is that too often the airlines—and many law firms—forget to be human when delivering bad news. Mistakes happen. Things can be out of our control. Schedules change. However, HOW you articulate those mistakes, challenges and changes can often completely change the client’s level of disappointment with the situation. Think of how many disappointments, mistakes and proactive communication opportunities there are in servicing clients. Before you delay telling your client about an error, provide an excuse, justify the mishap with a protocol or blame someone else for the situation: BE HUMAN. Step back from the situation and put yourself in your client’s shoes when delivering the information. Think about how you would want to be informed and how sympathizing with their frustration is often a missed step in the process of error acknowledgment. I had a recent flying experience that made such an impression because it made me realize what a huge difference empathy can play when delivering negative information. I was connecting in the Charlotte airport. When I landed, the notice was already on the board that my connecting flight was 30 minutes delayed—slightly disappointing but not a huge inconvenience. When I arrived at the gate, the delay was extended to 45 minutes. My disappointment and frustration were rising because now I was at the risk of being late to my meeting. After the 45-minute delay, we began to board. Ten minutes into the boarding process, we were asked to hold off because there was a maintenance check needed on the plane’s tire. You could hear the sighs, see the frustration building and sense the tension. But what happened next completely changed everyone’s mood. The gate agent got on the announcement system and sympathized with us. It wasn’t a typical robotic voice; she was human and full of empathy. She expressed that she understood how frustrated we must be and how so many of us just wanted to get to our loved ones or start our vacation, but getting there safely was equally as important as being timely. She asked us to keep a smile on our face, maybe make one more phone call, meet a stranger and hang tight while they assessed the issue. You could feel the tension dissipate, the smiles shared and the mood change. We were still in the same situation, but her willingness to empathize with us made our disappointment manageable. Law firms have an opportunity every day to be this gate agent and change the experience for their clients. Little mistakes, communication errors and disappointment are unavoidable. Add a human element and sympathy to your delivery and you might be surprised how that disappointment turns into an opportunity to strengthen a relationship.